Oxygen Art Centre is currently accepting submissions for our Exhibition and Residency program. Regional, national and international professional artists from any discipline are welcome to submit proposals for a solo or group exhibition and/or residency. Oxygen Art Centre is particularly interested in work with regional relevance, cross-disciplinary work and work that engages audiences in participatory processes. Professional (CARFAC) exhibition and artist presentation fees are paid for selected programming. Residencies and exhibitions are typically planned two to three years in advance. Please submit all of the following documents as specified in the Submission Guidelines. 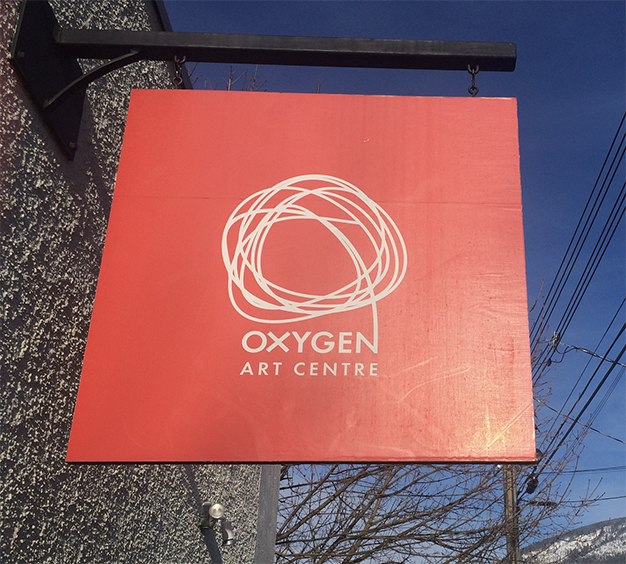 Oxygen Art Centre is an artist-run multidisciplinary centre in Nelson, British Columbia that provides space and programming for artists and the public to engage in the creation, study, exhibition and performance of contemporary art. The goals of Oxygen Art Centre are to stimulate the creation, exhibition and discussion of contemporary art in all disciplines, to stimulate rural cultural development and professional practices in rural artists, to engage in community development through art-based projects and to achieve diversity in all programming. Group exhibition proposals include the cv, bio and artist’s statement for each participating artist. Oxygen Art Centre is committed to paying CARFAC fees for exhibitions and artist talks. Pending funding, funds are available for transportation of artwork and artists to and from Nelson. Visiting artists will be billeted with local artists in the community. All accepted proposals are contingent on funding. To review previous exhibition and residency programming visit here.